Located in the heart of Brinchang town, nestled in a newly developed area. Rosa Passadena is the name of a Rosa. 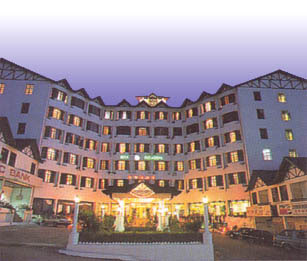 The Hotel is named after the rose in conjunction with the declaration of the Cameron Highlands as the Town of Roses on the 2nd October 1989 by the Deputy Minister of Housing and Local Government.